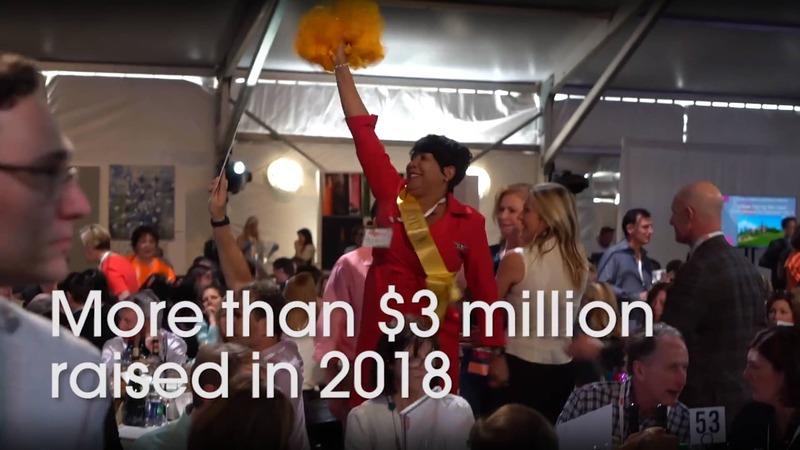 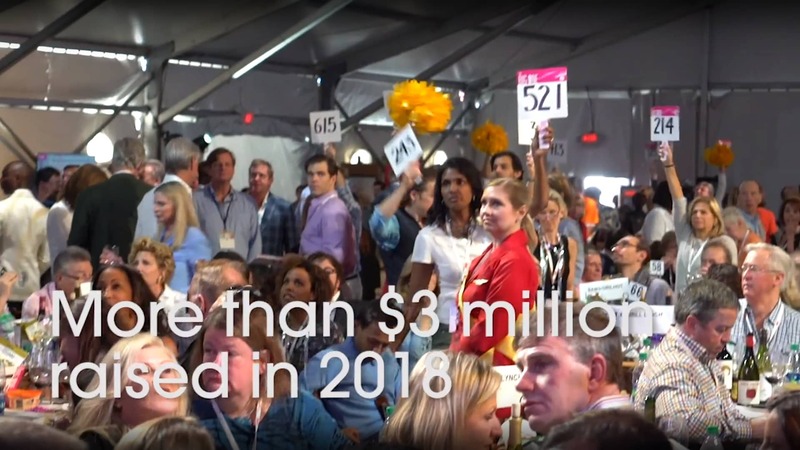 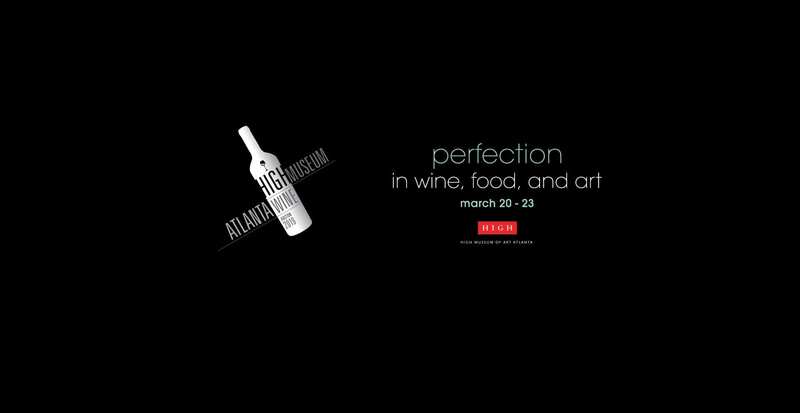 Now in its 27th year, the High Museum Atlanta Wine Auction is the largest charity wine auction in the United States benefiting the arts. 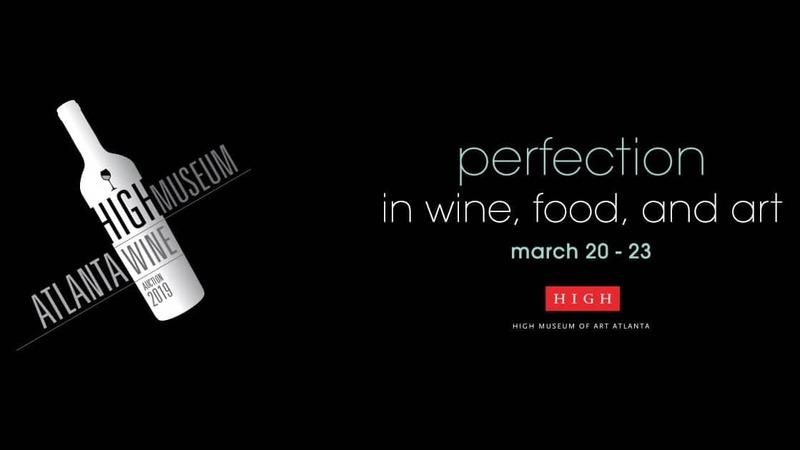 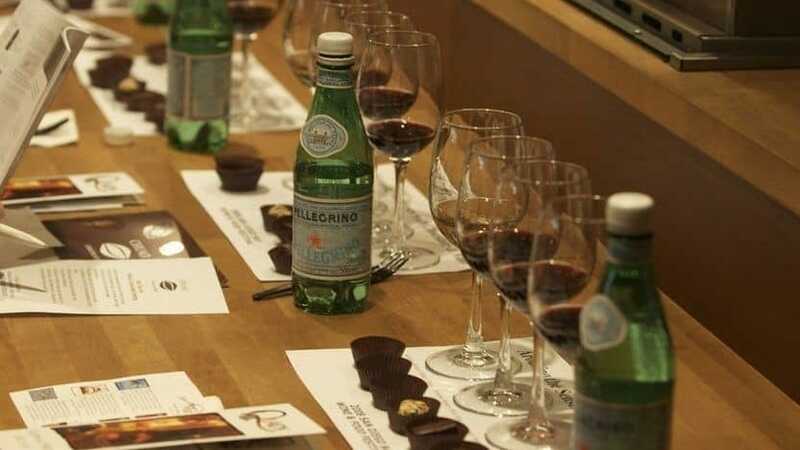 They have enjoyed a decades-long love affair with wine, art, and food, and 2019 is no exception as they celebrate Perfection! 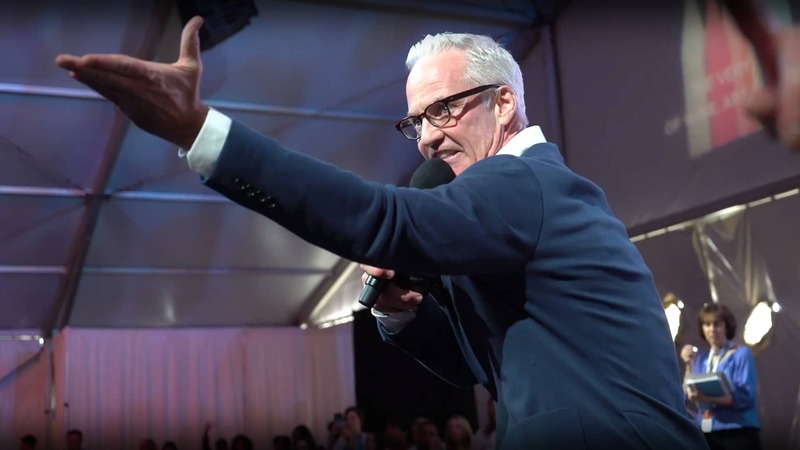 From decadent in-home winemaker dinners to the sell-out Ladies Luncheon and grand finale Live Auction, this is the event for you. 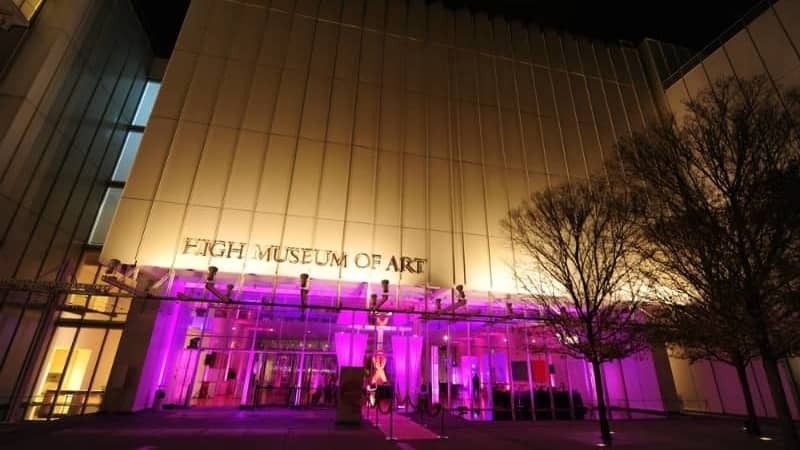 Join us in supporting the beloved High Museum of Art. 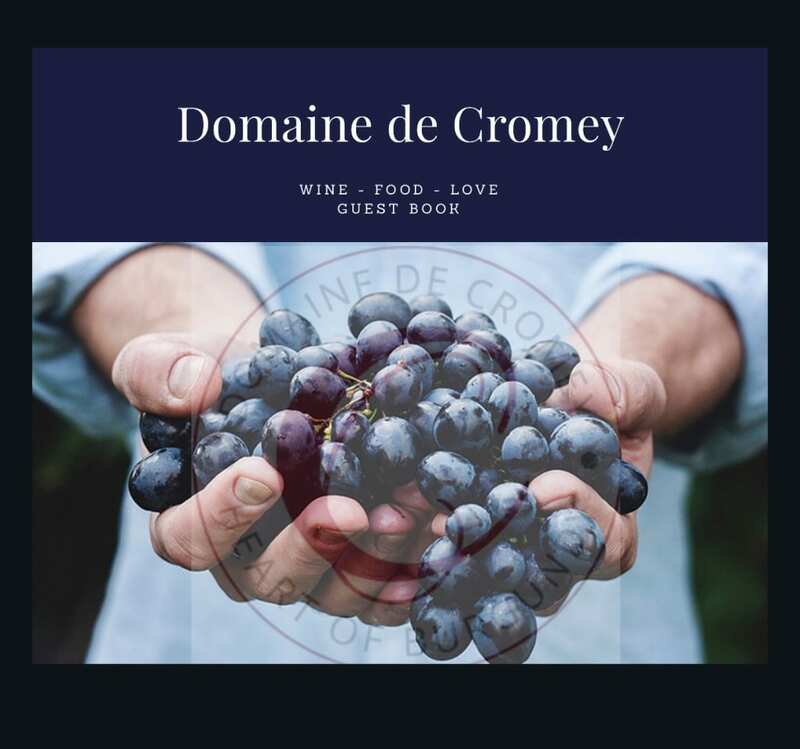 At Domaine de Cromey, we know what’s good and what’s not, who’s up and coming and who has the touch. 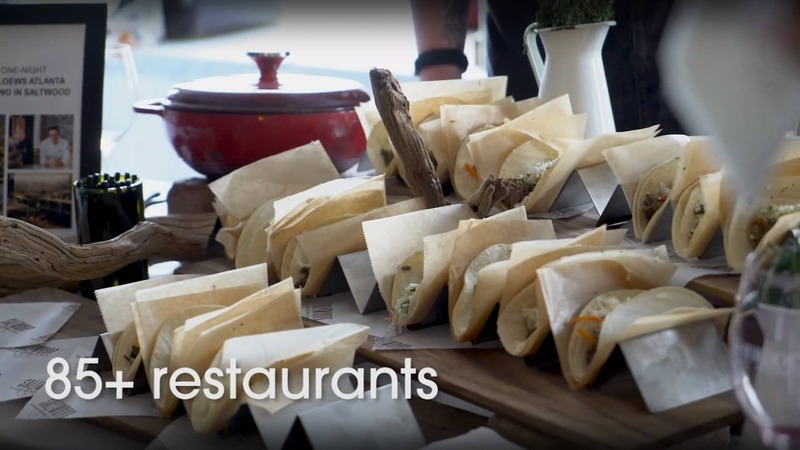 We are your culinary concierge. 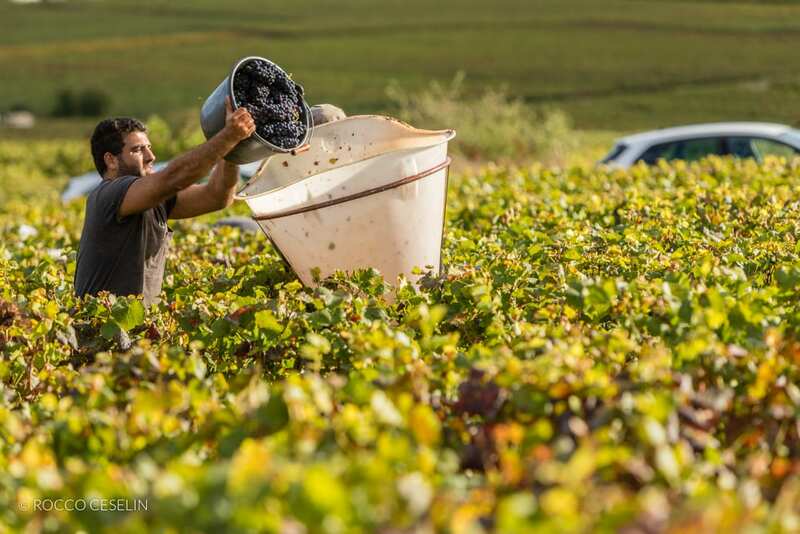 Burgundy today is a culinary renaissance and Beaune is the happening epicenter. 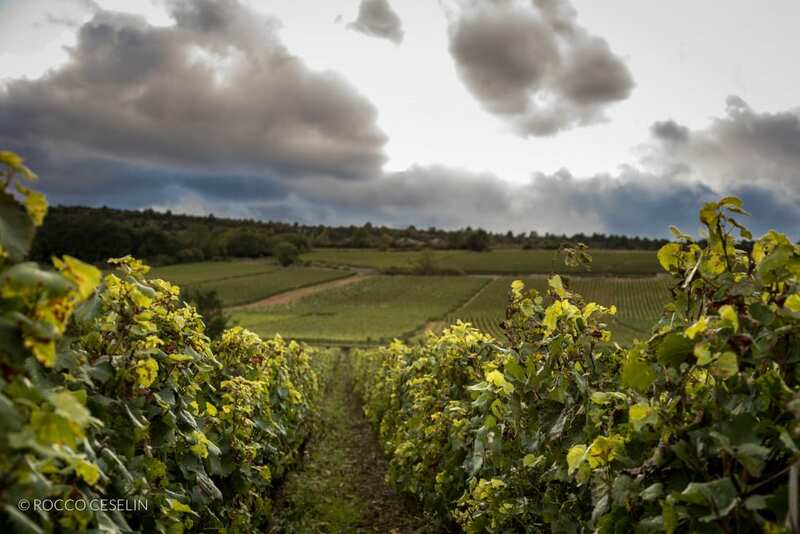 And Domaine de Cromey is at the heart of Burgundy wine and gourmet food. 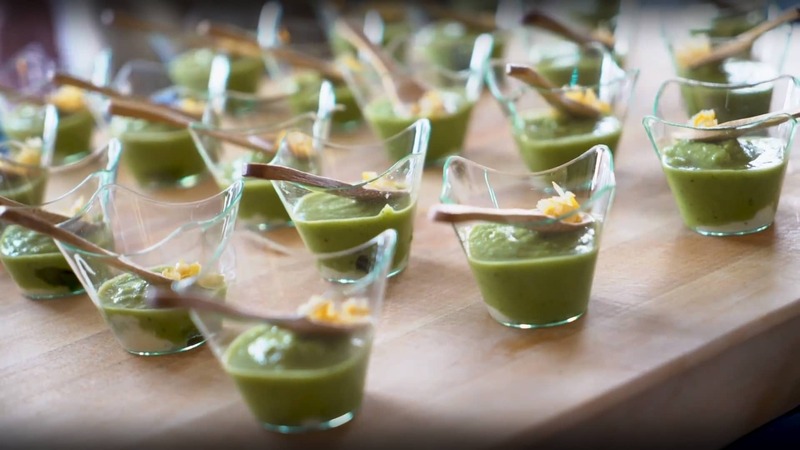 Domaine de Cromey’s specialty is Burgundy House Parties for groups of up to 12 for a week long culinary, wine and tour experience. 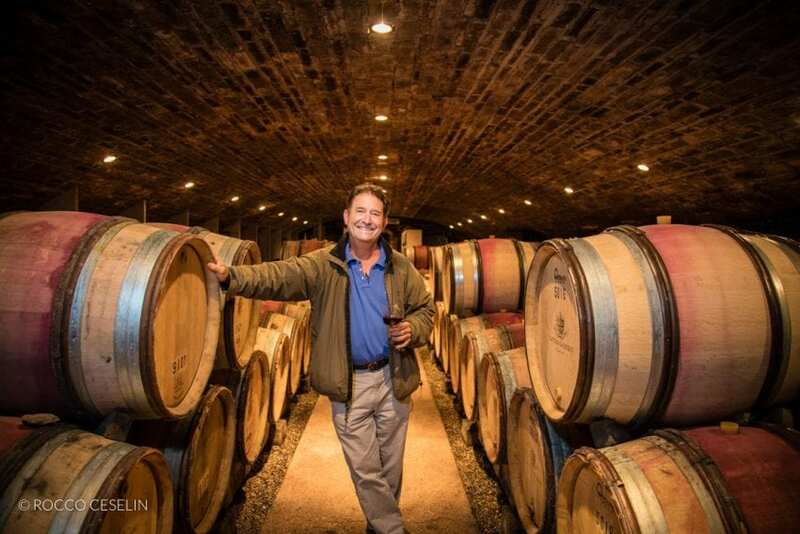 Contact us: Let us arrange your Burgundy experience! 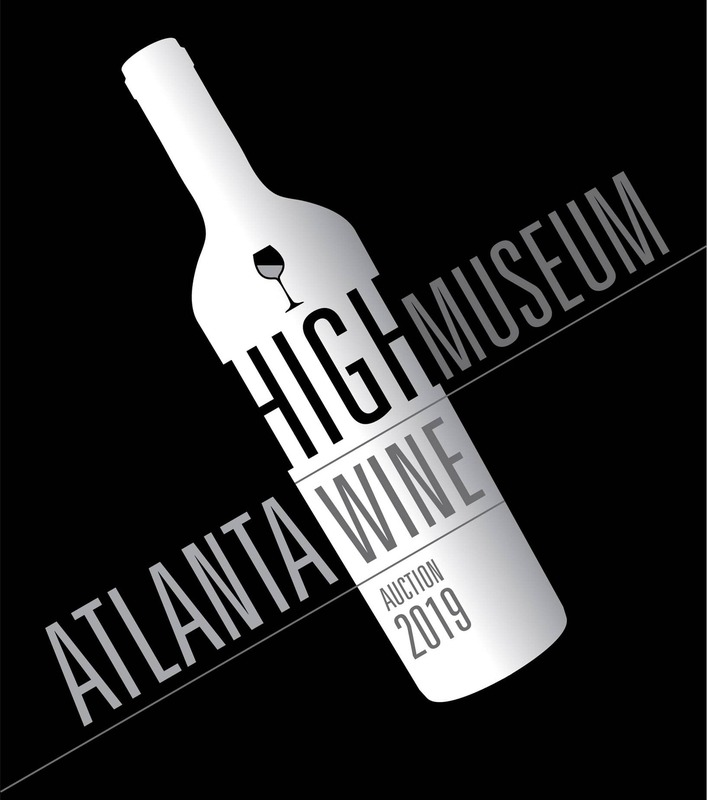 Come to the 2019 High Museum Atlanta Wine Auction to bid on a dream holiday at the Domaine de Cromey!